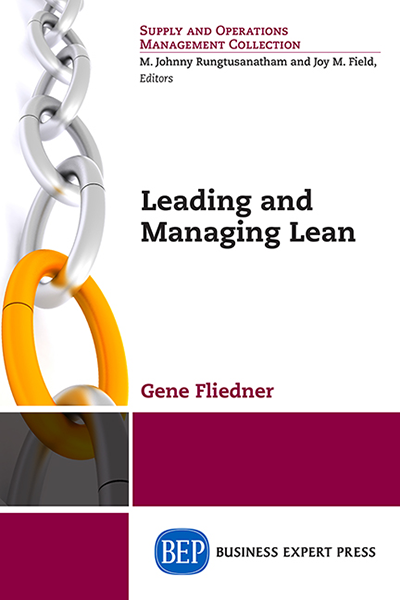 Lean is a comprehensive, integral system consisting of four interdependent elements: leadership, culture, team, and practices and tools. 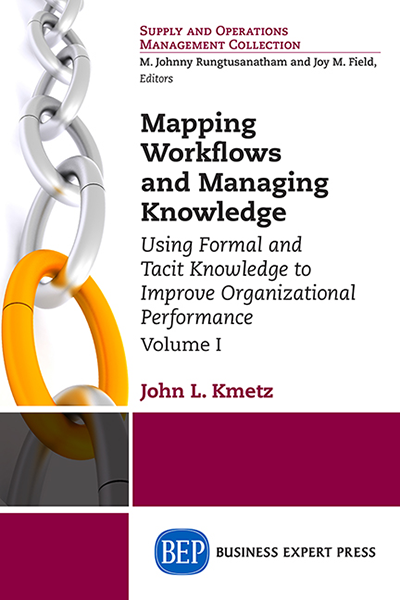 This book examines these elements following a systematic, hierarchical orientation and explains their relevance for guiding lean initiatives. It begins with the identification and establishment of strategic goals, followed with strategy development, and lastly tactical choices. This model framework is cognizant of a firm’s relative internal strengths and weaknesses as well as external opportunities and threats. 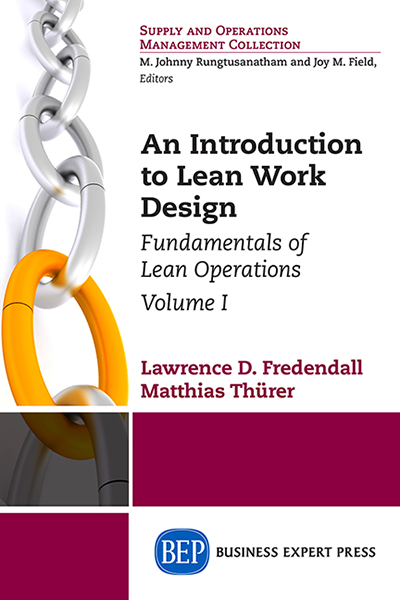 Each of the four integral lean system elements is explored in depth. The model framework offers a path to develop lean leaders with practical, actionable ideas suited for applications in all industries. 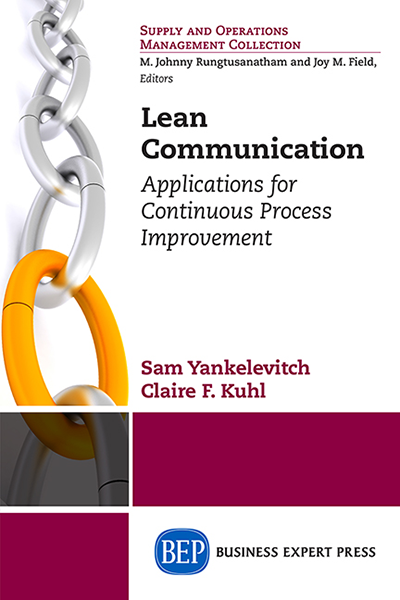 Throughout the book, the evolution of the current body of lean knowledge is examined as well as lean’s complementary initiative, total quality management. 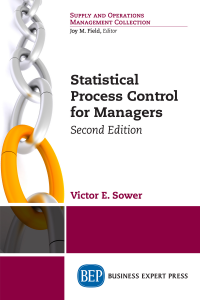 A perspective which views lean as a customer-driven philosophy for organization-wide continuous improvement and waste elimination is maintained throughout the book. 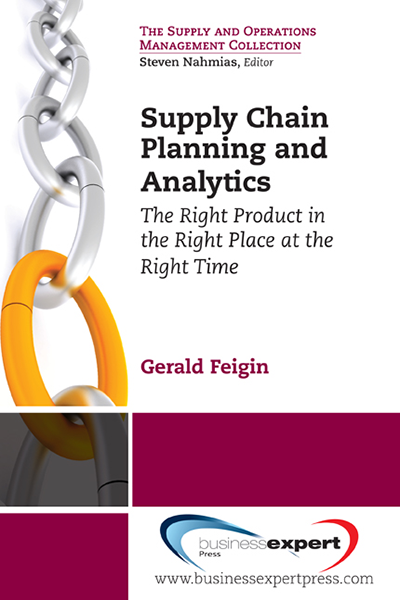 This second edition builds upon the first edition with additional lean content focused on technology, supply chain management, flexibility and agility constructs, and accounting.